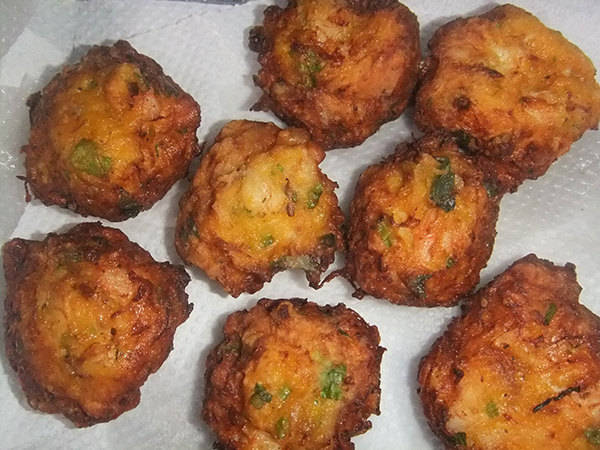 If you are in a hurry to prepare lunch or dinner and you want to pair something soupy with your fried fish or chicken, you can try this recipe in 1, 2, 3. I have all three ingredients (misua, onion, egg, and chopped siomai) in the fridge. 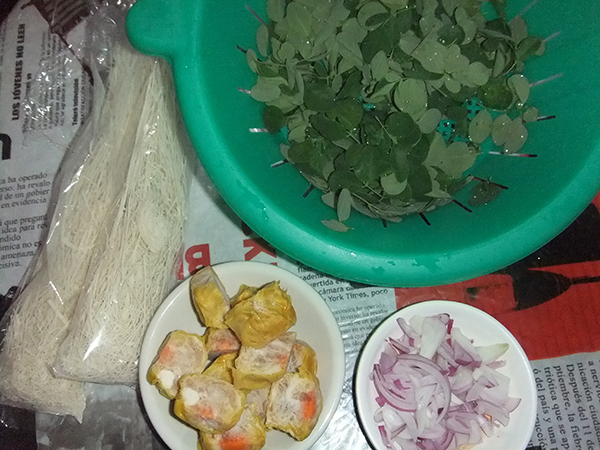 Just picked some malunggay leaves in the backyard. 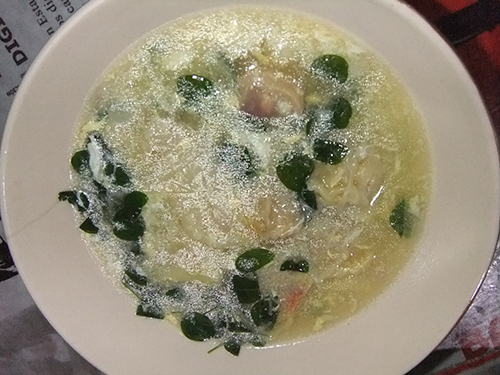 This entry was posted in Recipe and tagged misua soup, simple misua soup recipe on March 24, 2014 by Yami. Graduation is always important to people. For kids, it may be their time to shine. Knowing how to reward them inexpensively for the accomplishment will help them realize the value of education without breaking your bank. One good way to treat the child is to go to his/her favorite restaurant that you only go to for special occasions. It will help your child understand that what he/she has gone through is important. Second way is to spend quality time with your child when you do not normally have spare time. A whole day of just going to places that he or she enjoys will surely be appreciated. Give your child something inexpensive that you know he or she wants. She will realize that in order to get something, he or she should work hard for it. If you decide to invite some of your kid’s friends and classmates for a mini get-together, you may check out this cool site for printing of invitations. This entry was posted in Occasion and tagged graduation day treat for kids, treat your kid on graduation day on March 6, 2014 by Yami.